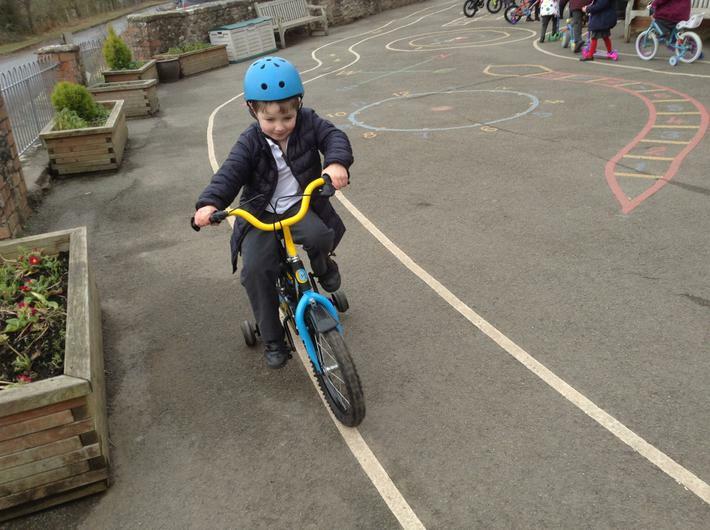 Reception had a fantastic day on Friday!! 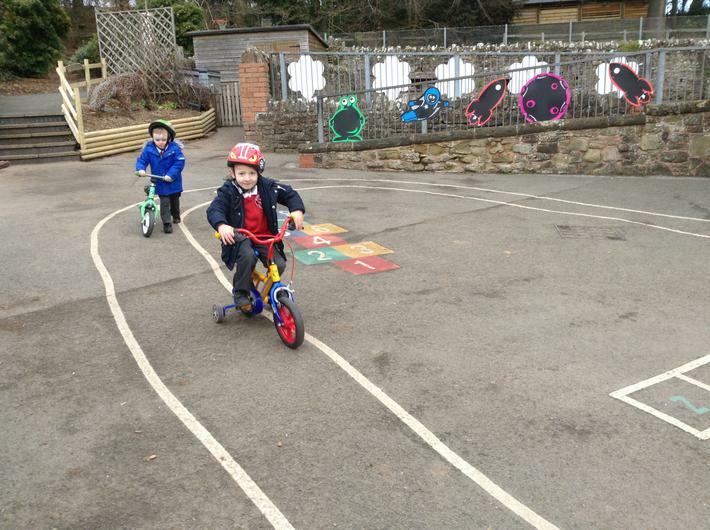 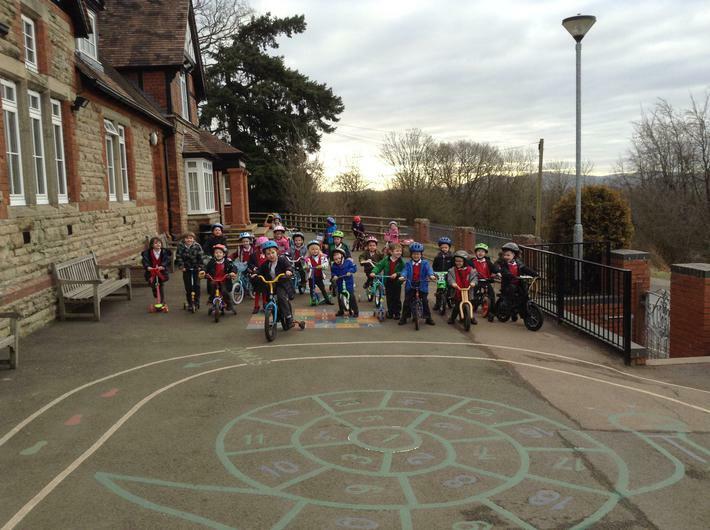 The children all brought their bikes or scooters into school to enjoy riding on them throughout the day. 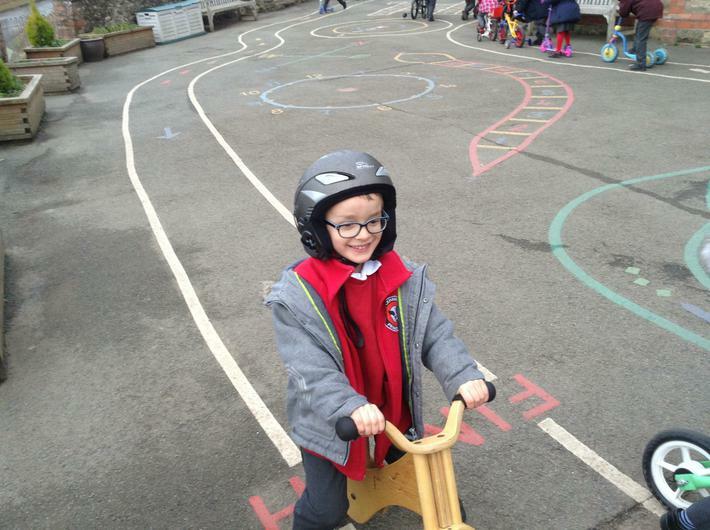 The children learnt all about how to be safe and understood they needed to put a helmet on. 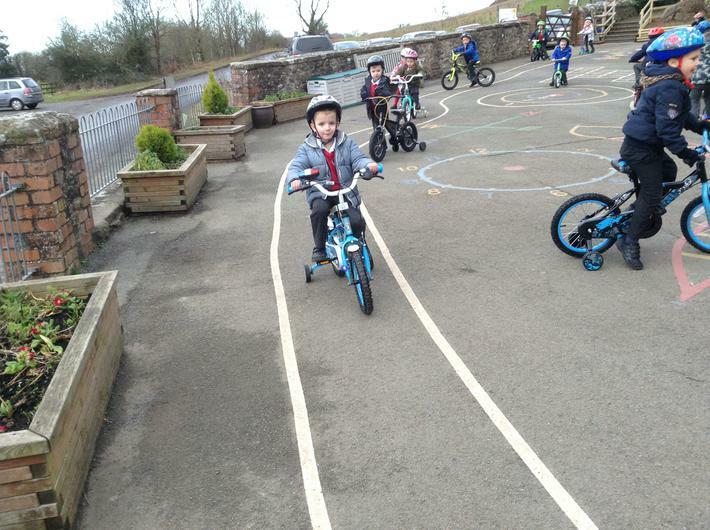 They all looked where they were riding and thought it was a good idea to ride their bikes in the same direction along the path without any crashes!! 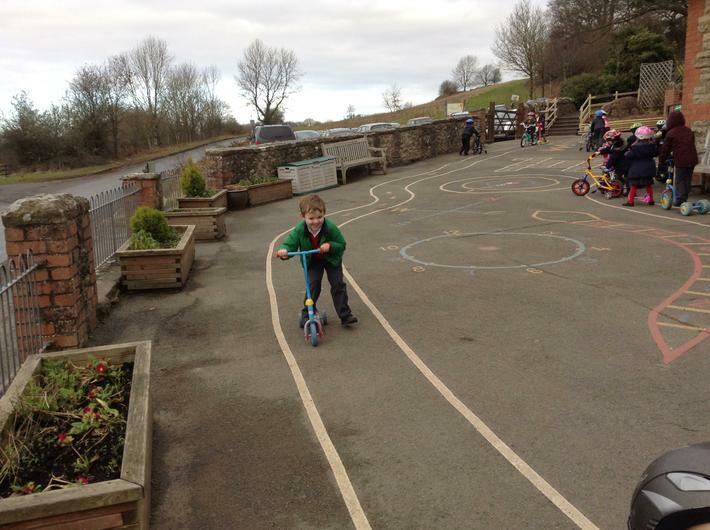 The children thought it was particular tricky when they went up the hill- but really enjoyed going down the hill! 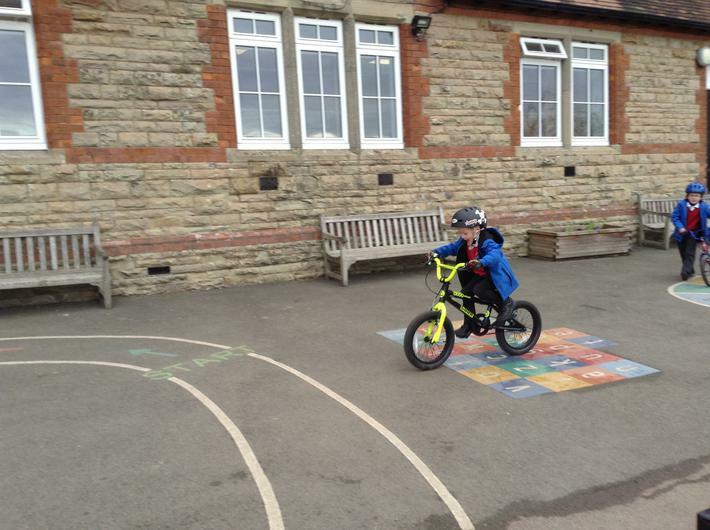 Go to Reception's Class page for a video of them in action.